Every playground worth its salt has a swing. 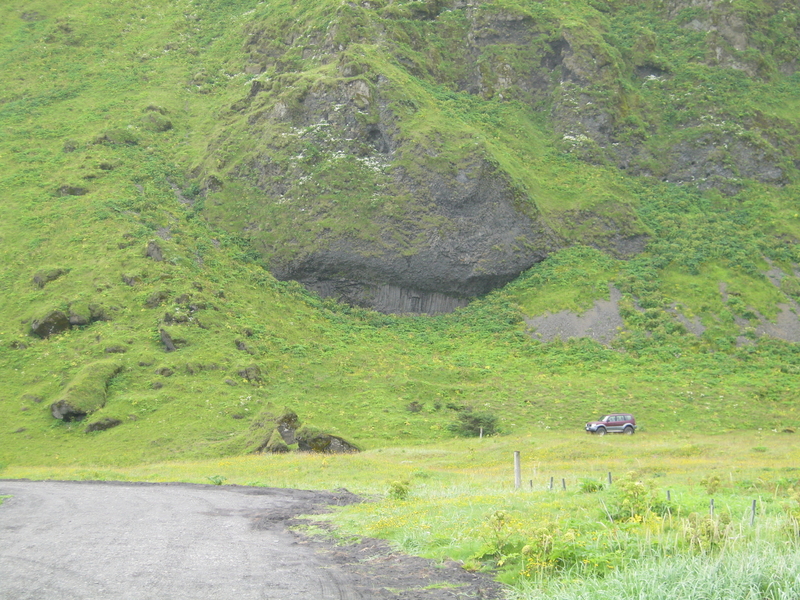 In Iceland, the swings have four wheel drive. 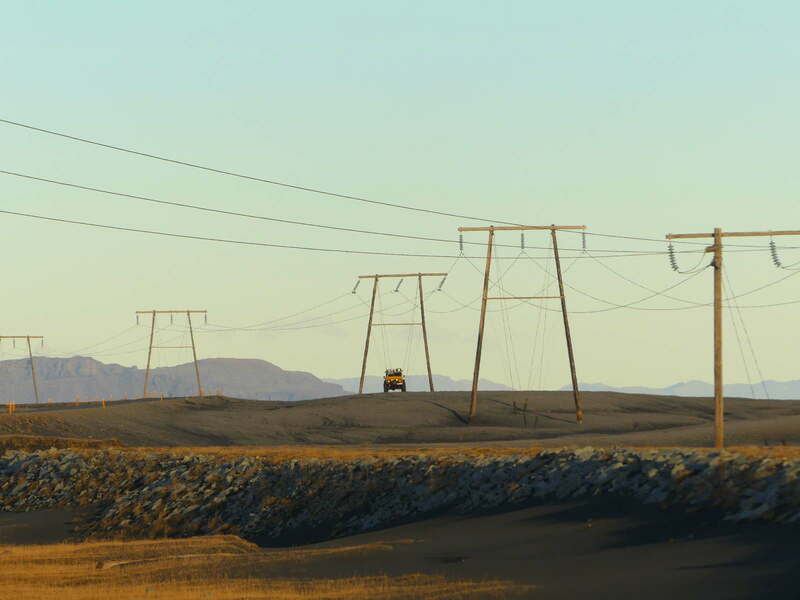 This entry was posted in Art and tagged 4X4, driving in iceland, humour, Iceland, power lines, satire on January 4, 2018 by Harold Rhenisch.